Get the Enterprise Wireless AP for free if you’re an IT professional. 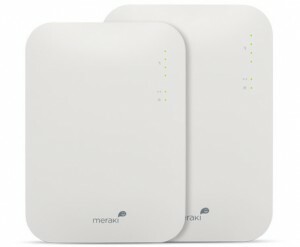 You can get this free Meraki access point with a 3-year Enterprise Cloud Controller license with a $699 value. Register with a shipping address in the US, Canada, or the European Economic Area. We cannot ship free APs outside of these regions, and cannot ship to post office boxes. European Economic Zone countries: a valid VAT ID is required for shipment. Please request the product directly from the company making the offer, using the URL we provided. Cheers. I would really enjoy getting a new computer, It would really brighten up my day. I neeed a free computer so I can look up .coms sincerly Rick S.
I need a free computer of my own so I can look-up a.o.l.s!!!!!!!!!! !